Jim and Greg share some of their favorite under-the-mainstream-radar tunes during this installment of Buried Treasures. 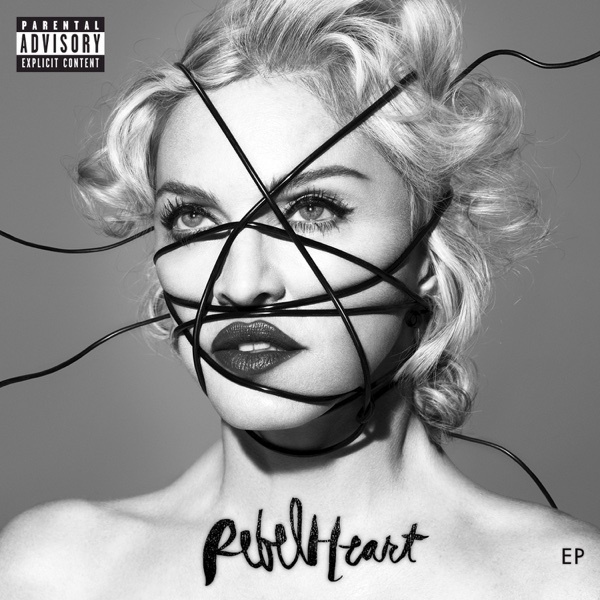 Then they review the new album from the Material Girl. One of the highest profile court cases in the music industry has been going on for nearly a year and half, and finally we have a verdict. A federal jury in Los Angeles on deemed that Robin Thicke, TI and Pharrell Williams's 2013 hit "Blurred Lines" was indeed similar enough to Marvin Gaye 1977 song "Got To Give It Up" to award the Gaye estate $7.3 million. Greg notes that while it's a huge win for the Gaye estate and one that will impact future copyright decisions, there will surely be an appeal. Howard King, Thicke's attorney said, "We owe it to songwriters around the world to make sure this verdict doesn't stand." Pioneering documentarian Albert Maysles died on March 6th. Maysles, and his brother David, made a huge contribution to the film world with their cinema verite works like Grey Gardens and 1964's What's Happening! The Beatles in the USA. But for music fans like Jim and Greg, Maysles made his biggest impact with the 1970 rock doc Gimme Shelter, which showed the Rolling Stones during their 1969 US tour and the tragic death during their concert at the Altamont speedway. Maysles was 88. As the weather starts to heat up, radio stations will start to play an endless loop of the same summer jams by the same big name artists. But there are much more deserving records that won't get that kind of attention. Jim and Greg share their latest cache of Buried Treasures: hidden musical gems that everyone ought to hear. The Bama Lamas, Going Up?